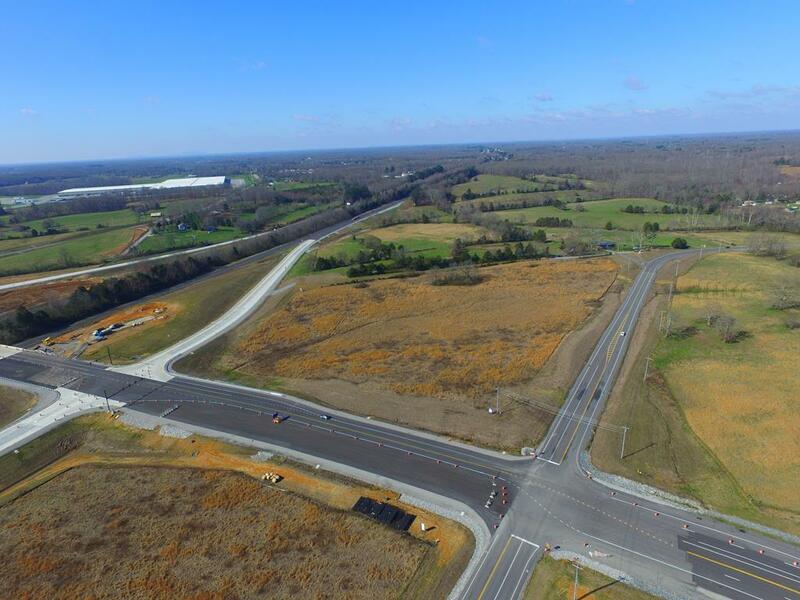 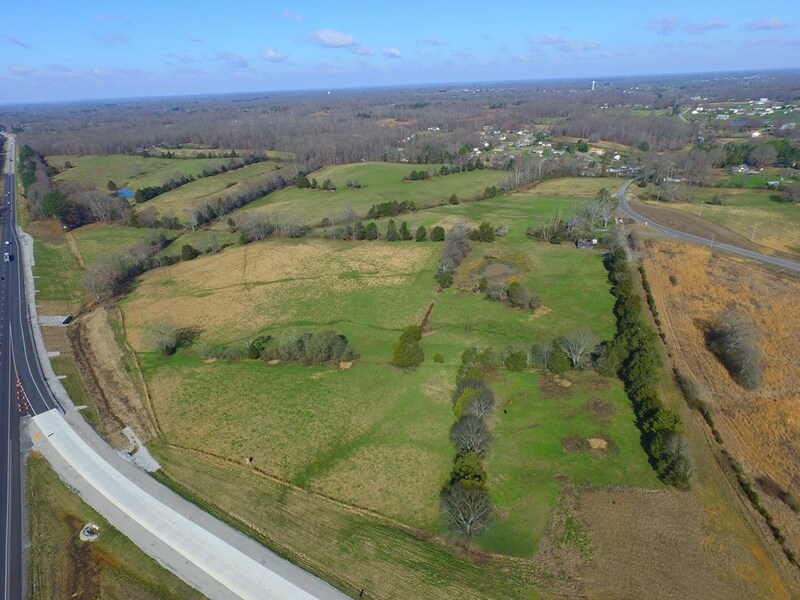 87 acre development site on the North side of the new Interstate 40 exit 283 Interchange.The new Interchange system will allow access between I-40 and Tennessee Avenue extending approximately 2.90 miles north and east, connecting with US 70N/SR 24, approximately 0.90 miles west of the Cookeville city limits.This property consist of approx. 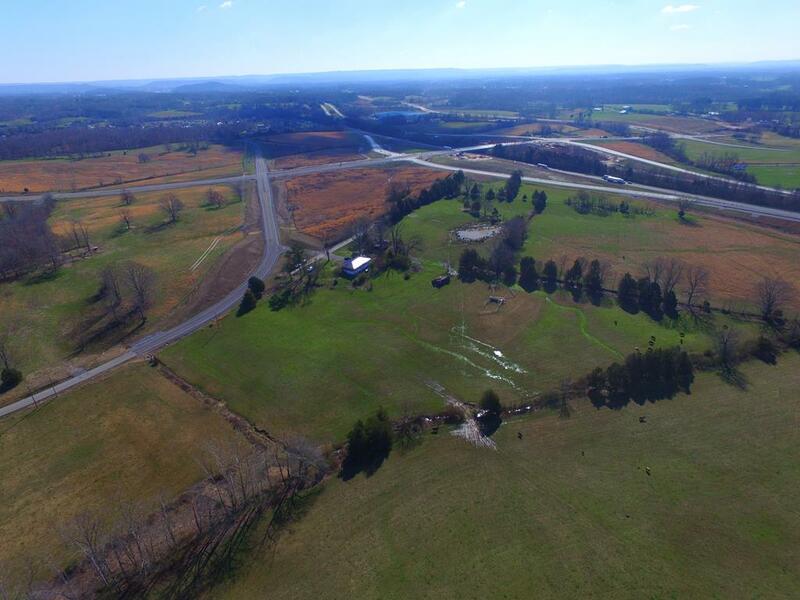 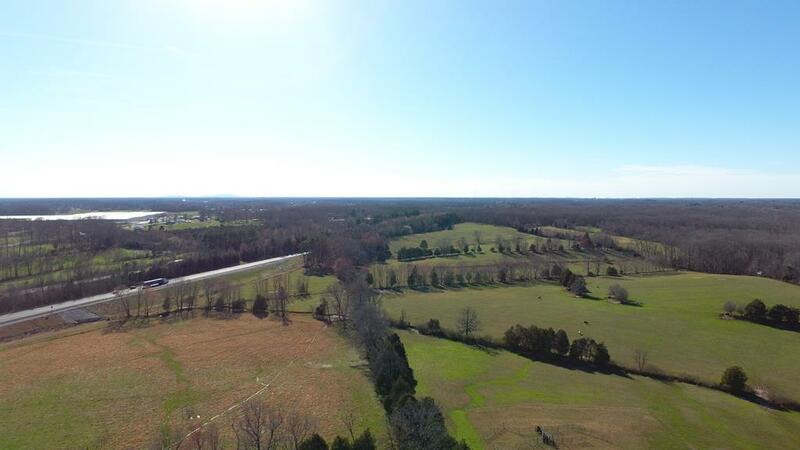 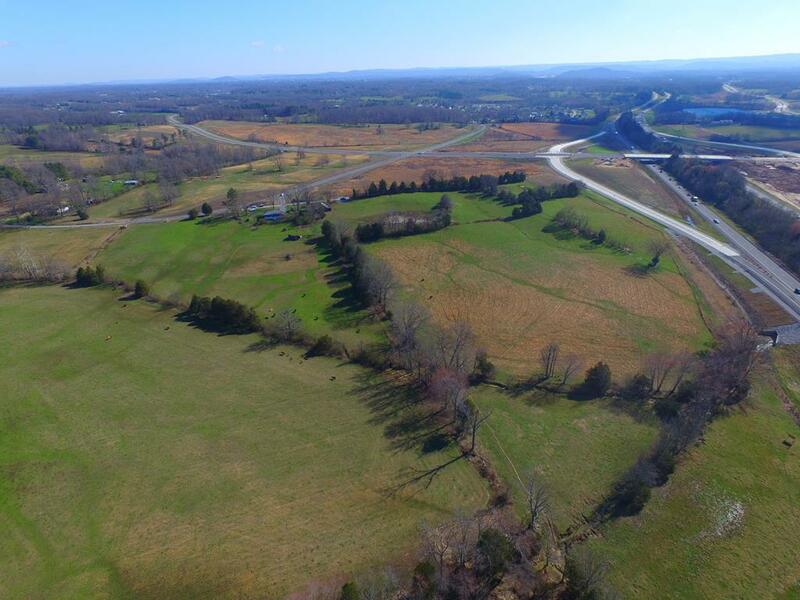 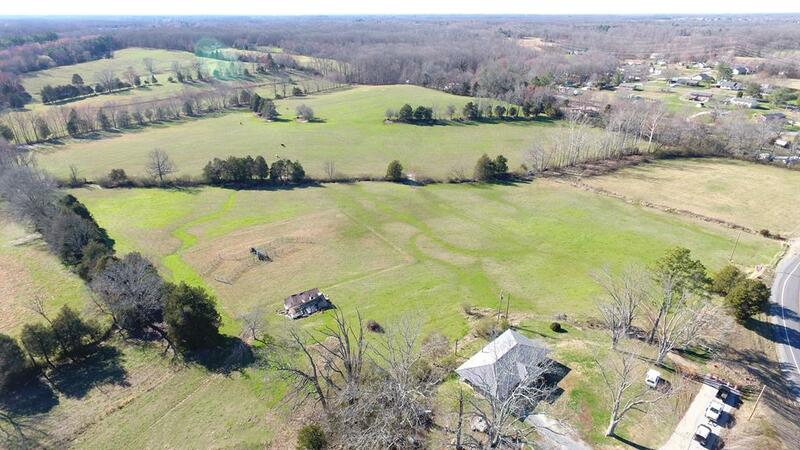 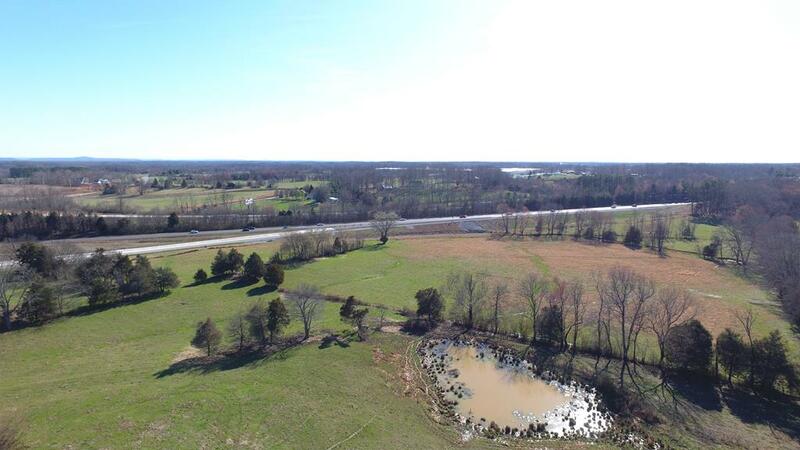 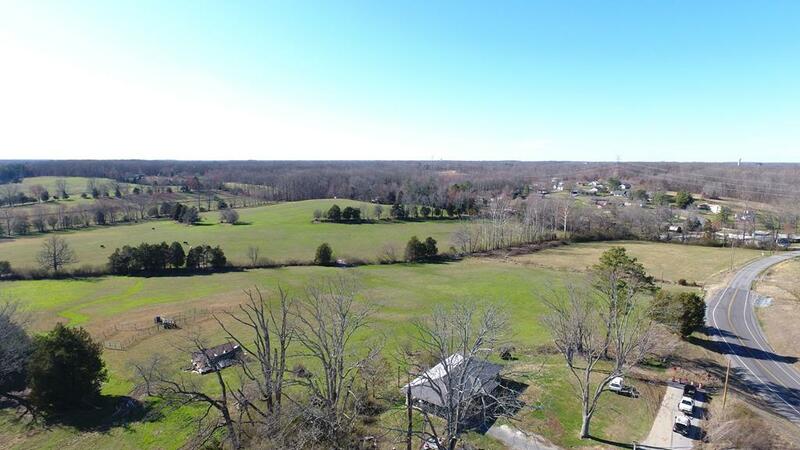 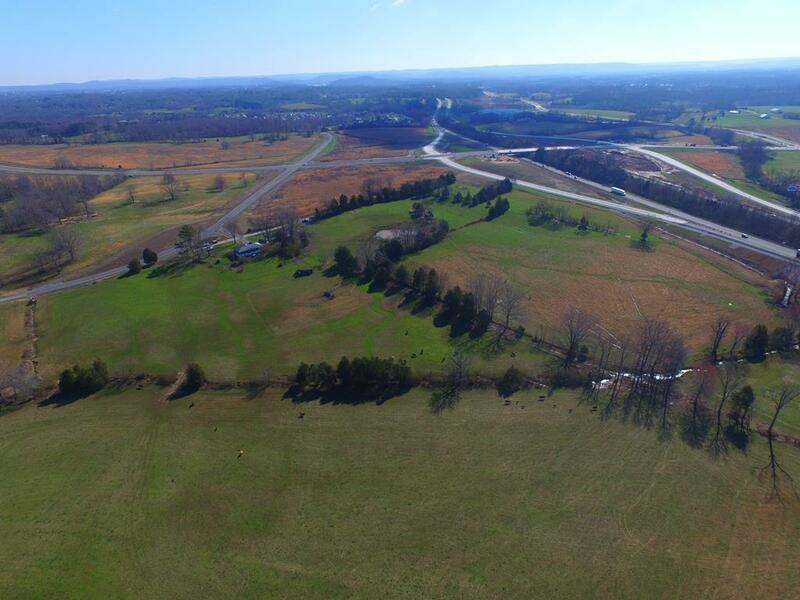 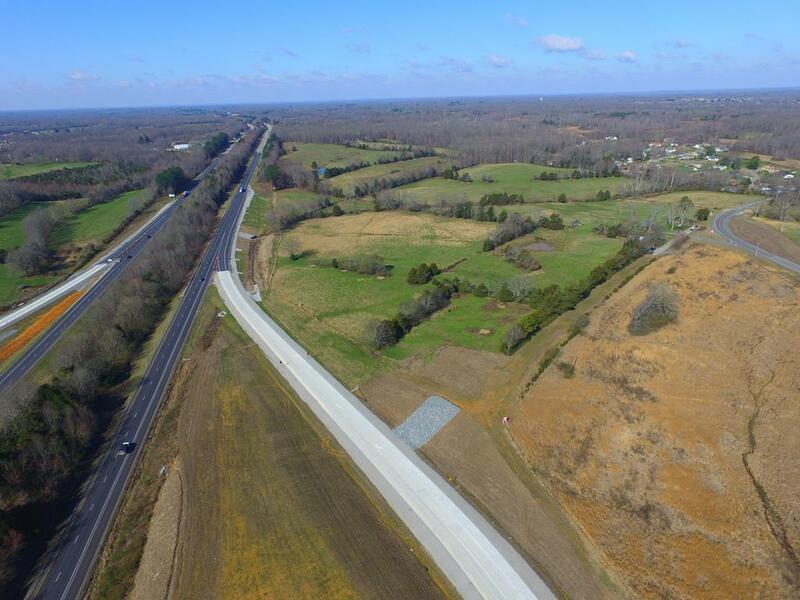 3,000 feet of frontage on Interstate 40. 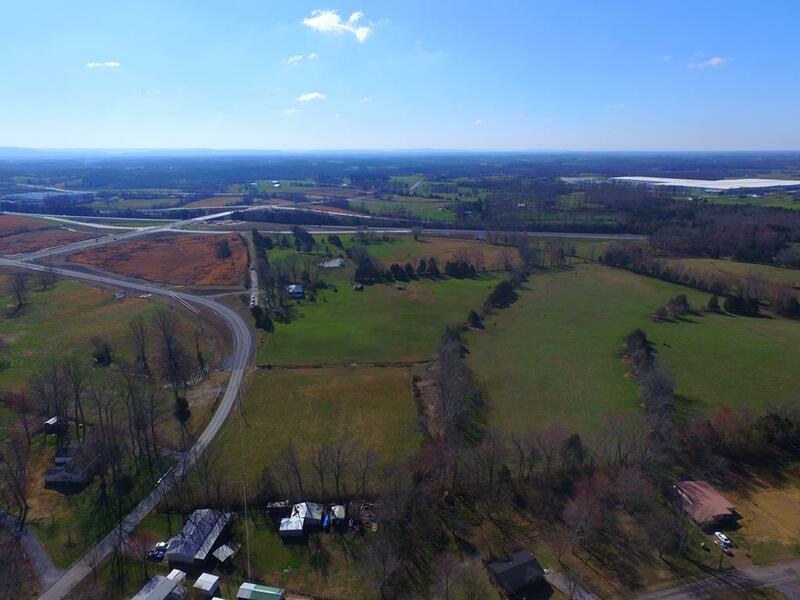 The 2016 TDOT Annual Average Daily Traffic Count on I-40 (47,146). 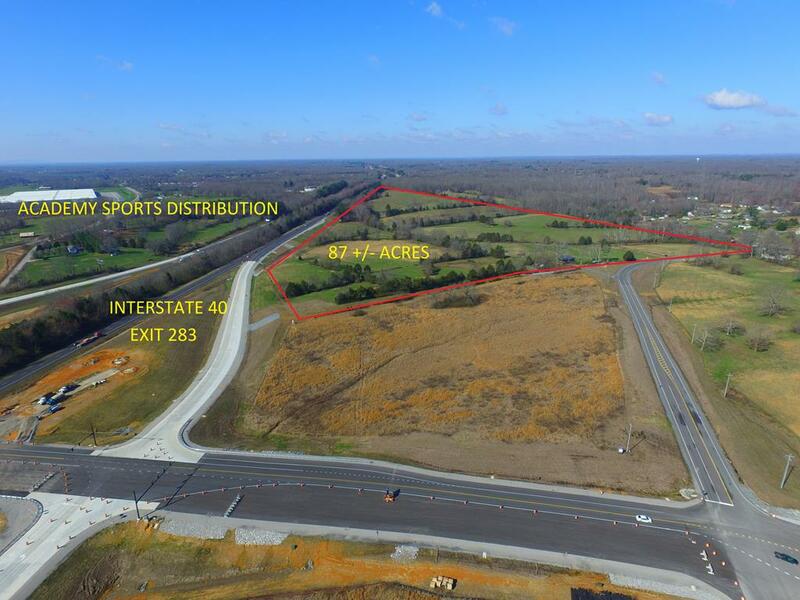 The new Academy Sports Distribution Center sits on the South side of the new exit 283 along with Ficosa North America and The Highlands Business Park.